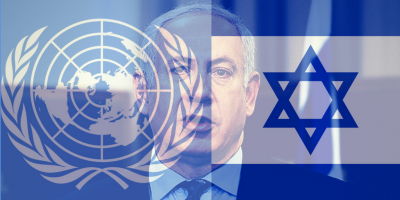 Why Is Israel Not Being Held to the Same International Standards as All Other UN Member States? Why is Israel allowed to ignore UN Security Council Resolution (UNSCR) 2334 which states that ‘Israel’s Settlements Have No Legal Validity and Constitute a Flagrant Violation of International Law’ and which requires the removal of all illegal settlements in the Occupied Territories? Why is the state of Israel uniquely in the world today allowed to violate international law and United Nations Resolutions with impunity? Why is the Israel Lobby allowed to infiltrate the US Congress, the British Parliament and other legislative councils worldwide when Israel is in gross breach of international law on a daily basis? Why?